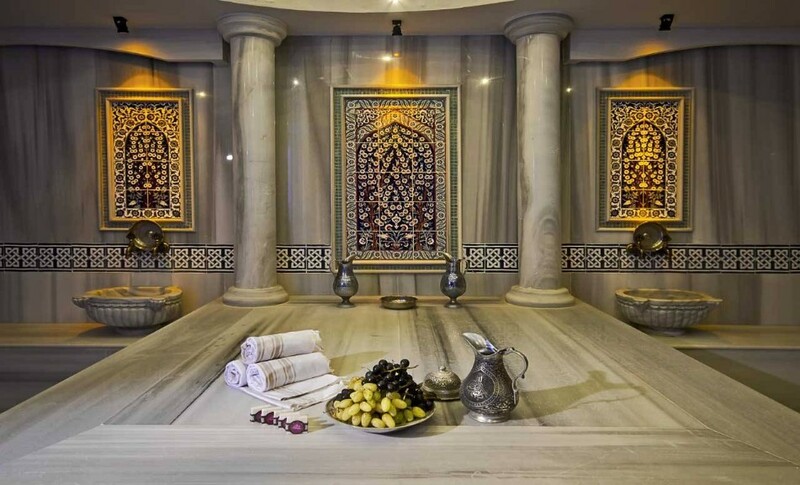 Sianji presents you a unique investment opportunity and a lifestyle as a residence which has a great value appreciation potential, where you can feel peaceful and rejuvenated, merged with exceptional service and hospitality, in todays modern world. 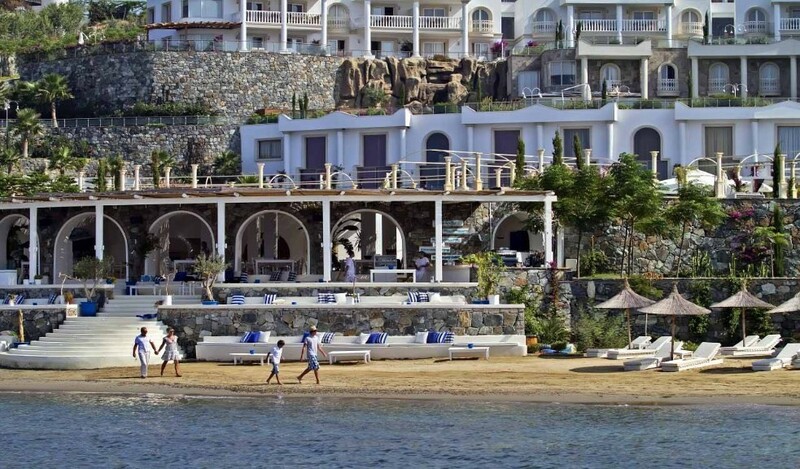 Sianji Residences invites you to an experience which is more than a home, with its private beach, 7 star awarded Wellness and SPA facilities, merging 5 star hotel services and let you enjoy your time while Sianji management deal with all your needs. Residences and Villas, all with a sea view or pool view have been designed in 1 bedroom, 2 bedroom, 3 bedroom ats or in duplex villas. Size of 1 bedroom ats ranges between 85 and 94 m2. Size of 2 bedroom ats ranges between 93 and 180 m2 while that of 3 bedroom ats ranges between 109 and 197 m2. 95% of residences found the owner and the last 3 residences are still on sale. The guests who buy a residence can obtain the title deed and move in the same day. All residences are equipped with a card door system, siemens full embedded white goods (dish washer, washing machine, oven, ceramic oven, aspirator), LG air conditioners, Samsung LCD TVs, VANUCCI kitchens, HUPPE jacuzzi and shower cabins, small house appliances, all furnishing and garden furniture. 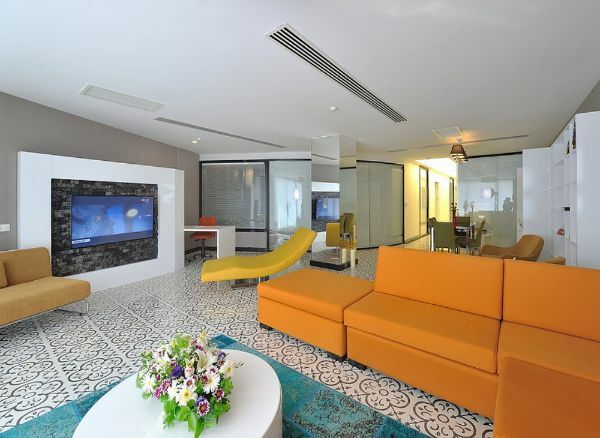 Upon request of the owner the residences can be operated as a seasonal boutique hotel by Sianji. While 75% of the revenue is delivered to the residence owner, 25% of it is retained by the operation. 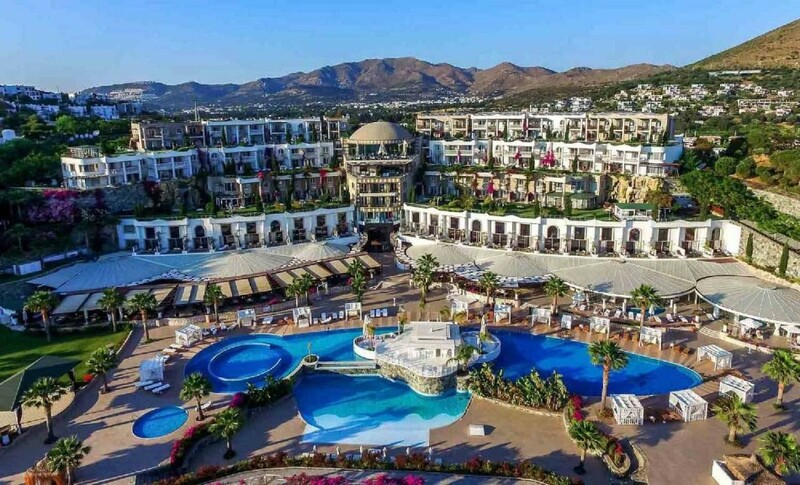 In this way, the purchase price pays for itself in 10 to 12 years and such investment of the residence owners is engaged in a life-long concept above 5 stars. 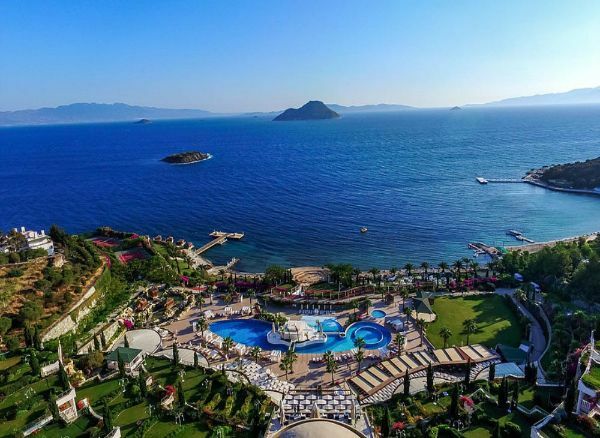 Because, Bodrum is where you can live 300 sunny days in a year in a cool, humidless environment,and where world’s most famous luxurious brands such as, hotel chains, restaurant chains, night clubs, beach clubs, hospitals, and wellness centers are located. Constantly increasing real estate value, a unique architecture structure, it is a great investment opportunity for you. 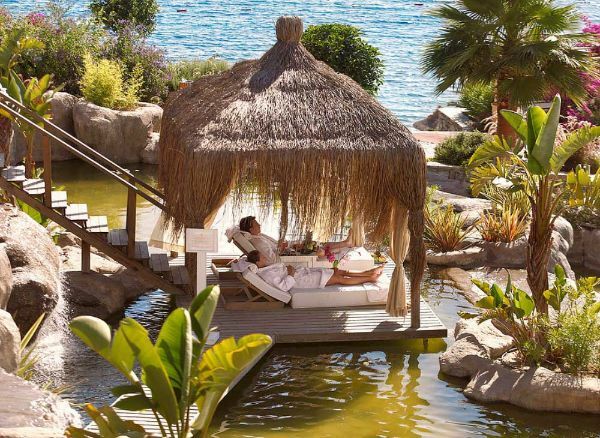 There are only few distinguished destinations in the world such as St. Tropez, Mallorca, Miami, etc. where you can find this variety of luxurious brands. 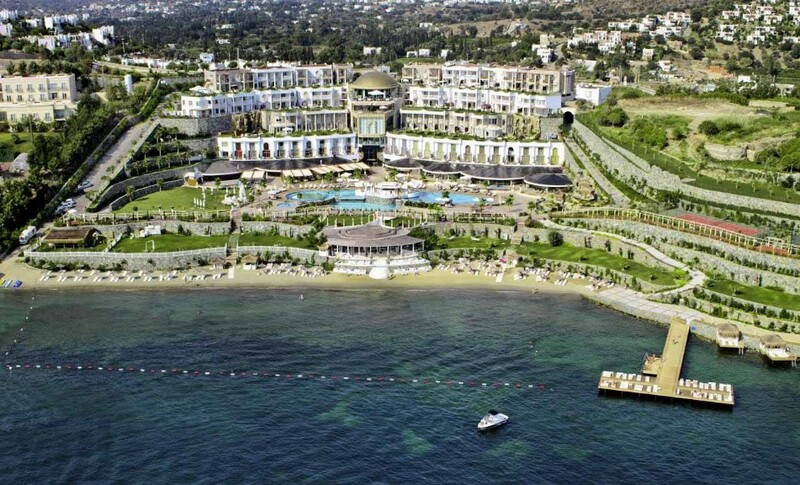 Bodrum is a promising Middle Eastern alternative in development to these destinations. 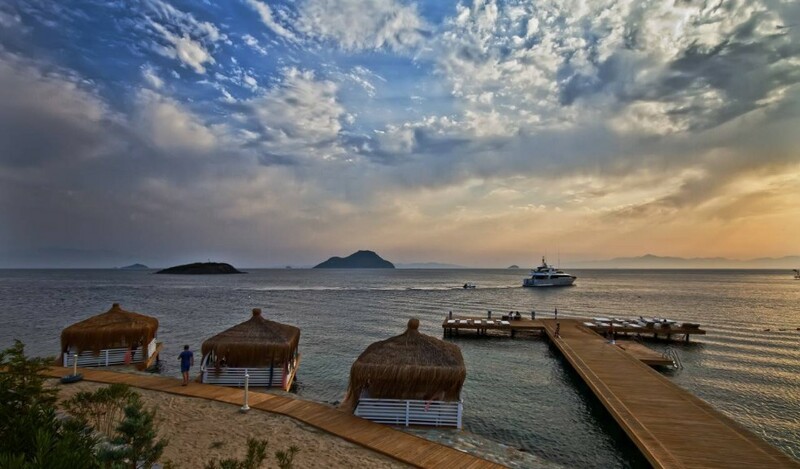 Bodrum is unique by merging nature, weather conditions, organic nutrition possibilities, luxurious lifestyle, healthy natural lifestyle in a stress free unique environment. Buying a property in an off plan project is usually causing full of surprises. By buying a Sianji Residence, you get rid of all the surprises. Sianji has been a successfully operating resort and residence condiminium for several years which has been awarded for more than 20 times. Unique atmosphere and location where you feel isolated and close to all attractions at the same time. 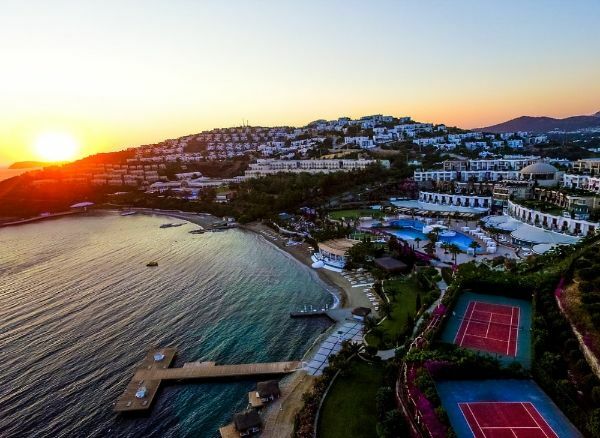 Few of the world’s most well known marinas are just few minutes away from you as well as all the attractions in the Bodrum peninsula city centers. Awarded SPA & Wellness Center will bring you a new perspective to your lifestyle during your retirement or just now whenever you wish while it continues to create a sustainable value appreciation to your investment. A to Z all details have been thought and designed just for you to experience ultimate bliss. Just bring your luggage and live at your home while our awarded management team will make everything ready for you while you enjoy your new life at Sianji. Live in it or hire it; whenever you want to stay enjoy your time in your residence, when you are away, our dedicated sales team will promote your property and start generating an income for you if you wish them to.